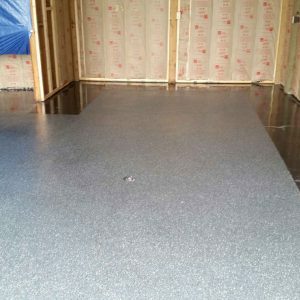 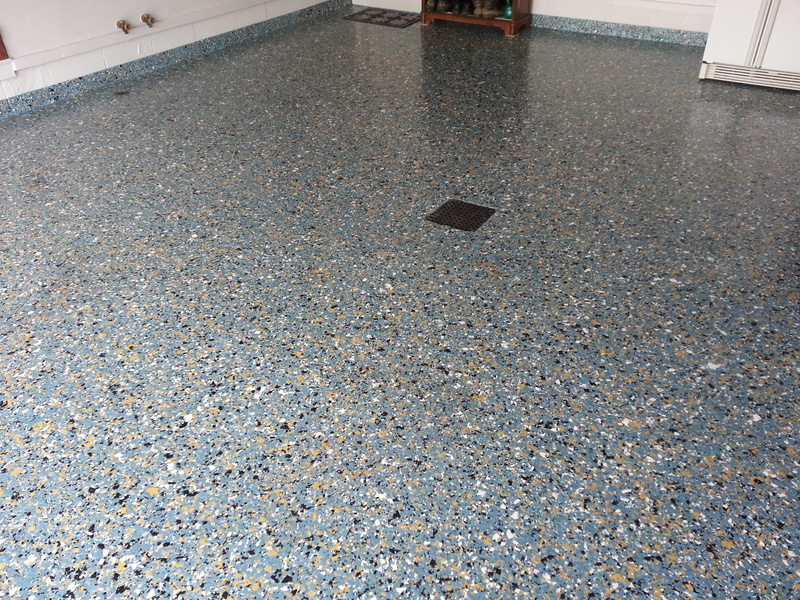 Because we install only the best materials available in the industry, our Mosaic Chip Blends is comprised of UV stable color chips and layers of high-strength resin liquids. 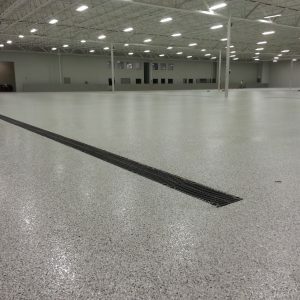 Unmatched by any other company in the industry, from the preparation of your concrete floor to the finished product, only Cutting Edge Decorative Concrete delivers a premium Mosaic Chip Blends result. 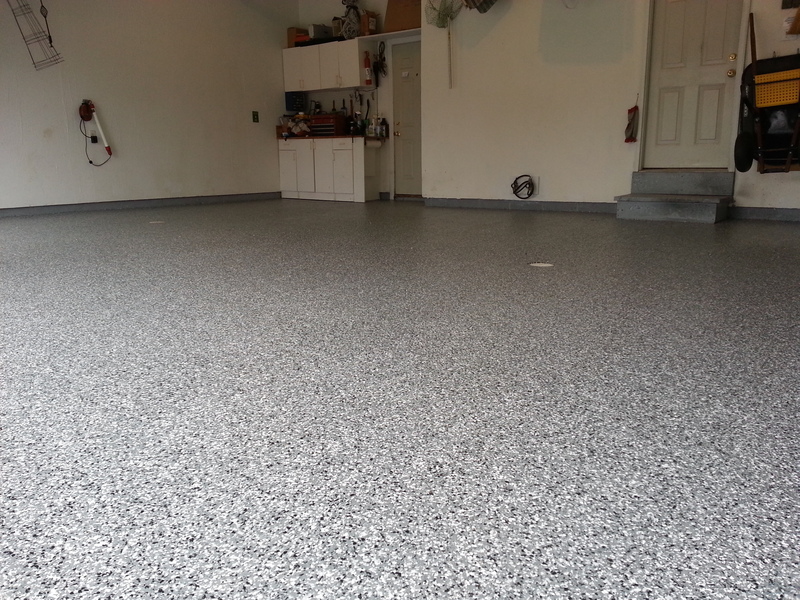 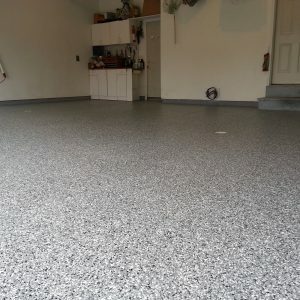 Ideal for residential garages or basements, Mosaic Chip Blends is highly resistant to chemicals, road salt and solvents. 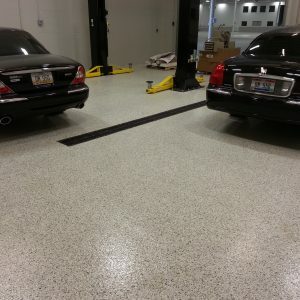 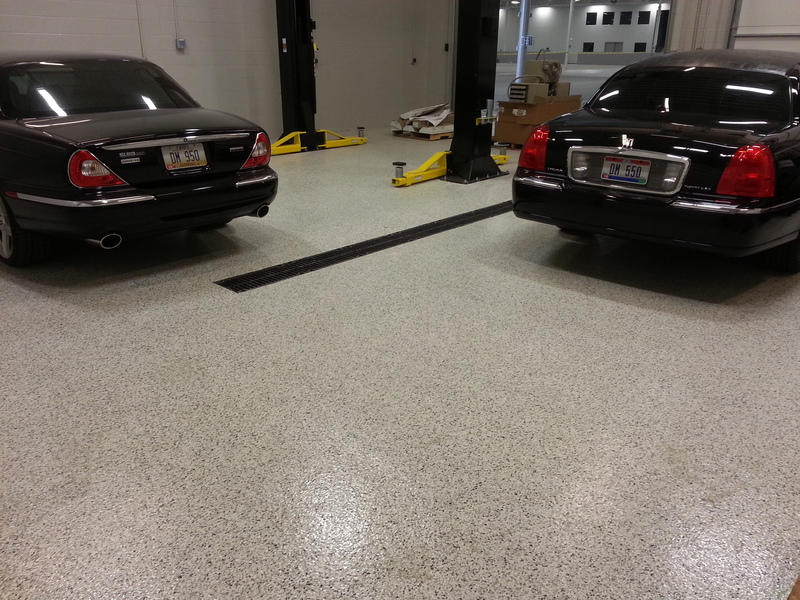 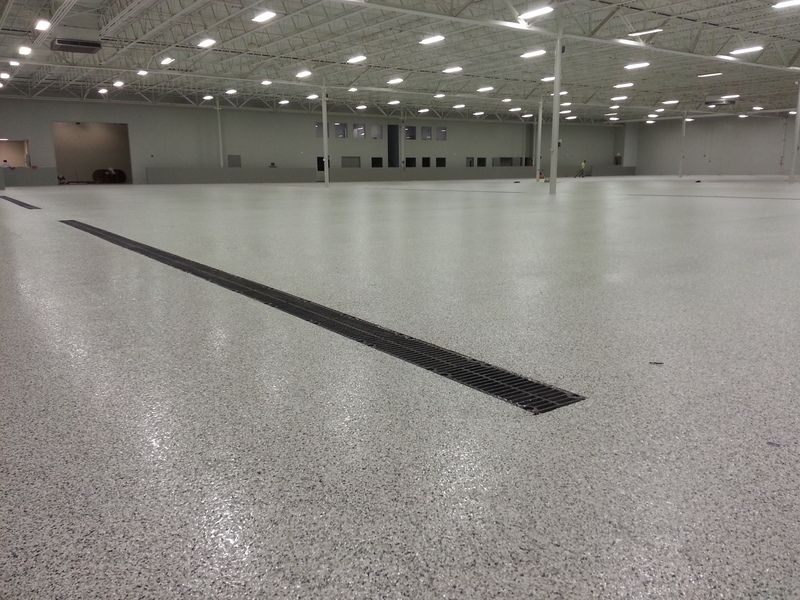 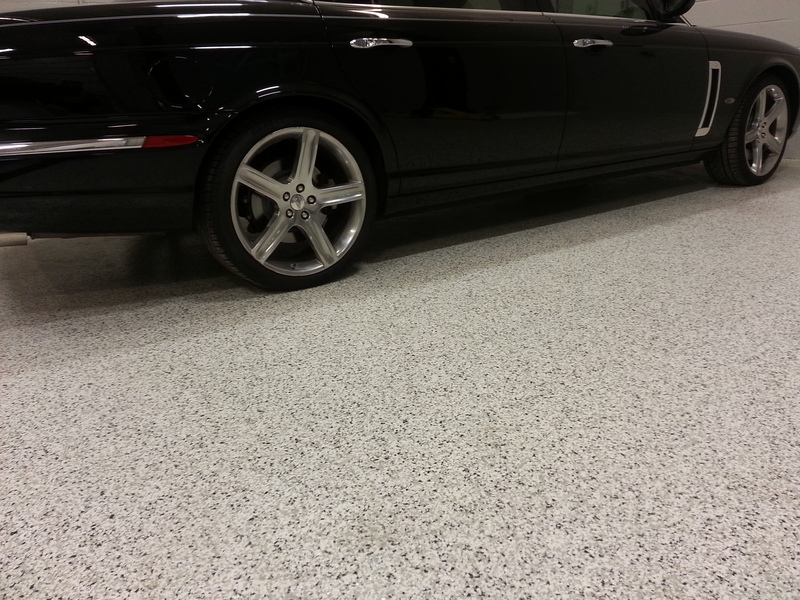 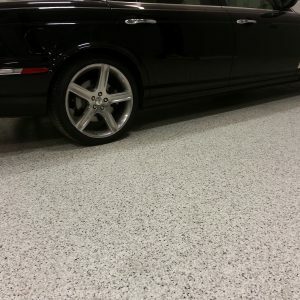 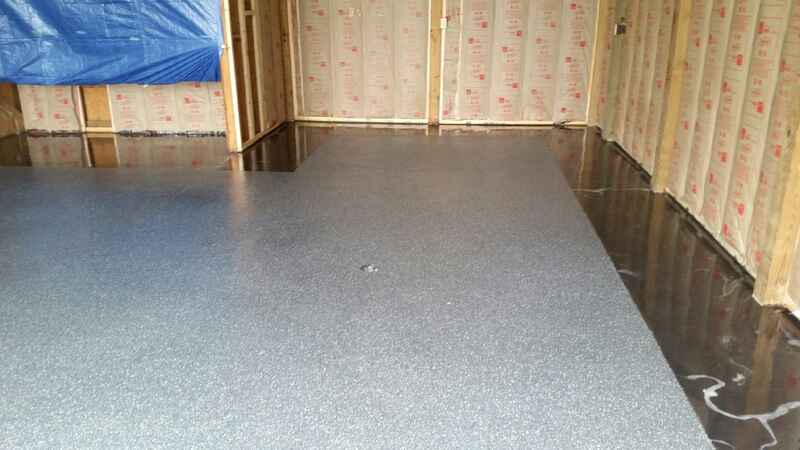 For cracked or pitted floors, we have the products and skill set to repair any issues prior to the coating application. 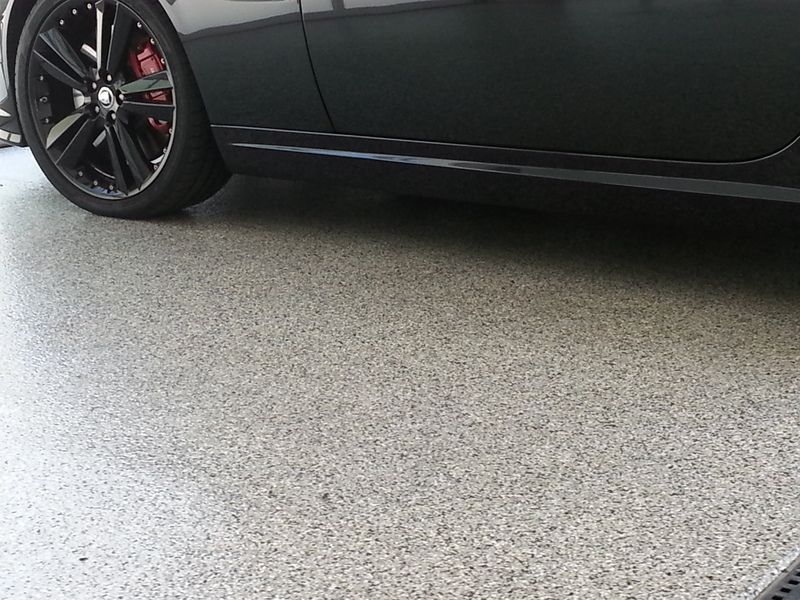 Our Mosaic Chip comes in a wide variety of colors to complement any environment. 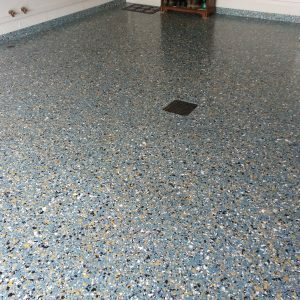 One of our most affordable options, Mosaic Chip Blends is a perfect way to add value to your home without spending a lot. 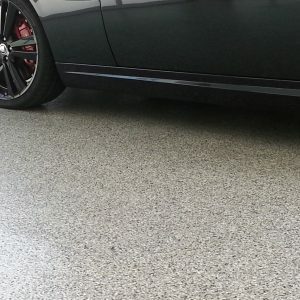 View the complete line of color options when you visit our showroom or check out the PDF below.